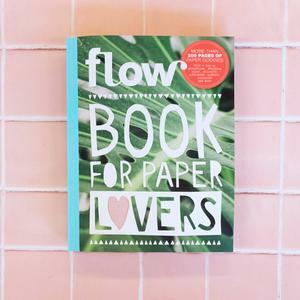 Our Flow Book for Paper Lovers: we look forward to it each and every year. But what is it exactly? And what can you do with it? 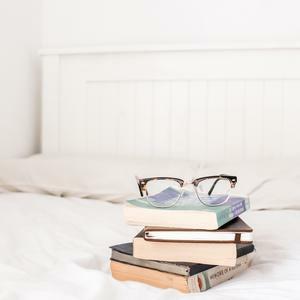 Book for Paper Lovers: what is it exactly? 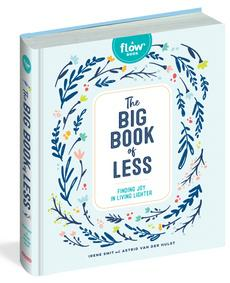 The BFPL is a whopping tome (300 pages in fact) of no text and just paper goodies. The aim of it is for you to tear it to pieces and use everything inside. 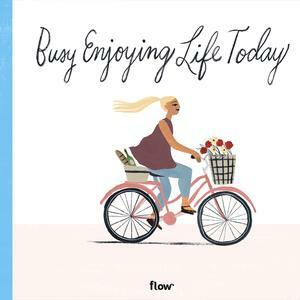 Each edition is different and has its own theme, but they always include stationery, stickers, card and decorated writing paper, as well as things like folding projects, posters for your desk or wall, and coloring pages. All of which have been made by illustrators the world over. 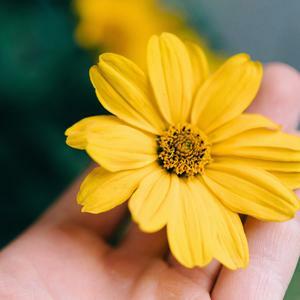 The most recent edition, issue 6, is an ode to nature and everything around it. 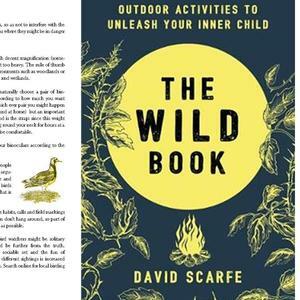 For us, nature symbolizes peace and space in our busy lives, and of being offline for a while. How is the BFPL made? 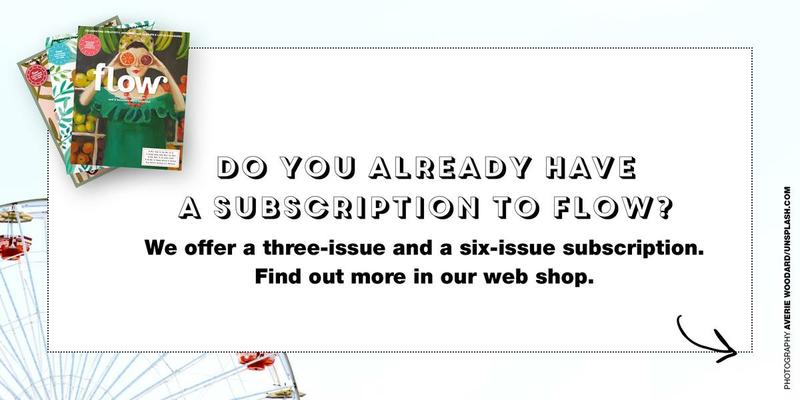 As early as a year before the book comes out, in the fall, we start thinking about the next issue’s content. 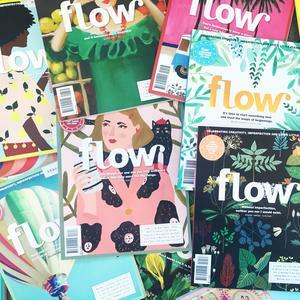 “It’s a fun challenge to create,” explains Flow’s creative director, Astrid. “We start extra early so that we have enough time to source and realize everything, together with the printing department. Is that pop-up possible? Can the printer in China bind that tissue paper into the book? And can we afford a garland with proper thread? Little by little, the book takes shape. 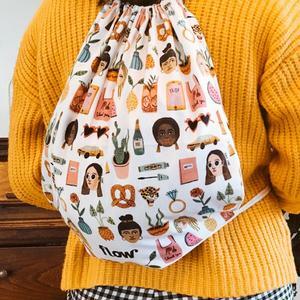 We always work with four main designers, who create prints, individual elements, and illustrations. 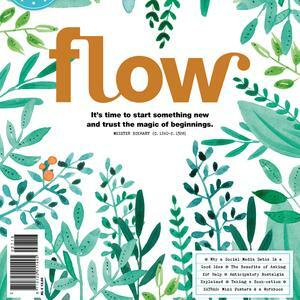 For the Flow Book for Paper Lovers 6, we collaborated with Jennifer Bouron (France), Marenthe Otten (the Netherlands), Agnes Loonstra (the Netherlands) and Dinara Mirtalipova (US). 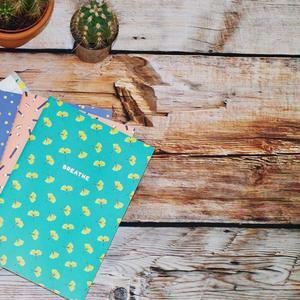 And in addition to the four main designers, we also have around twenty to thirty illustrators per edition working on all the paper goodies in the book. 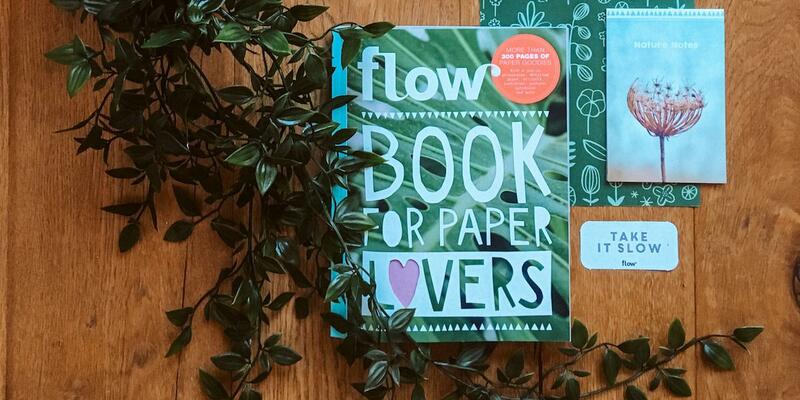 On Instagram, you can find plenty of photos posted by Flow readers of projects they have made with the goodies from the Flow Book for Paper Lovers. 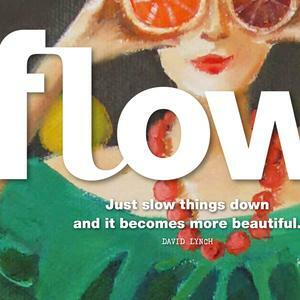 For edition 5, we wrote a blog about the creations that we encountered online. 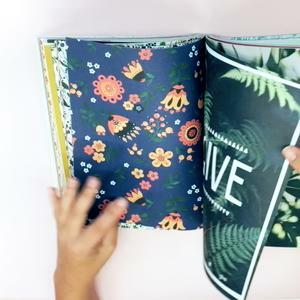 For edition 6, we also made two tutorials: How to fold your own geoball, and How to fold your own gift bag. 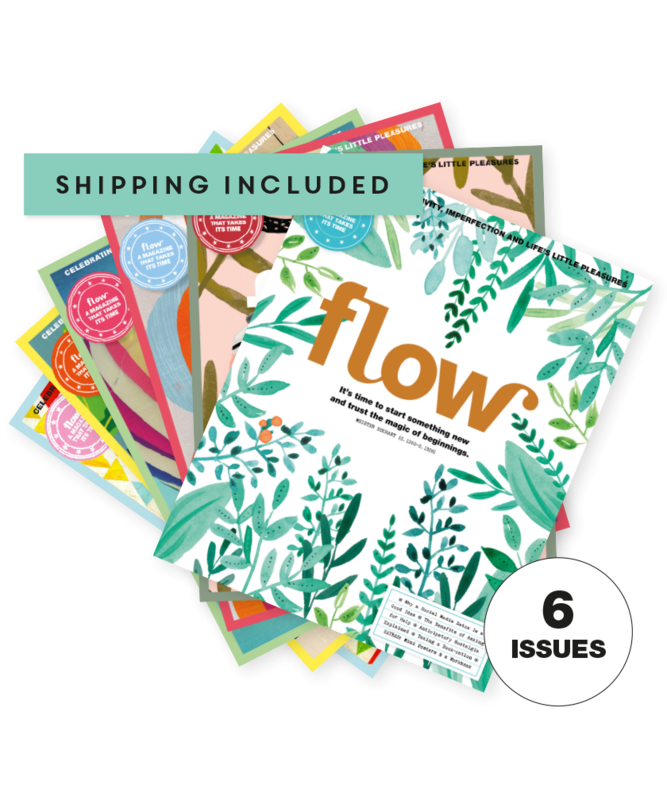 • You can find the Flow Book for Paper Lovers 6 in our (newly revamped) web shop.